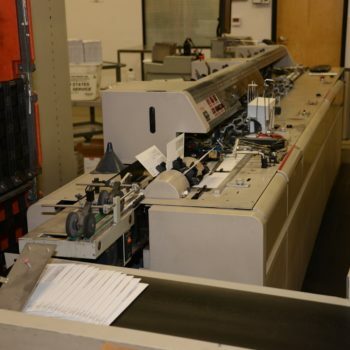 8 Inserting Stations for nearly any size or amount of inserts, Multiple Page Folding and nesting, 3-Way Matching. 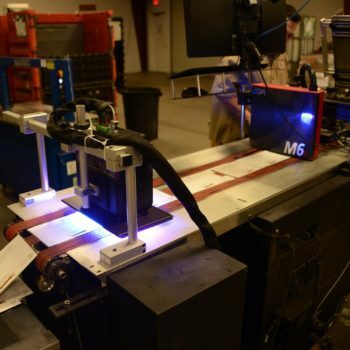 Our inserters will insert specified material based on a 2D barcode printed on each piece. Barcodes, Indicias, Logos, Angle Messages and if you’re currently affixing address labels to your direct mail pieces, give us a call. Our inkjet equipment will print that address with a corresponding Intelligent Mail Barcode to maximize your postage savings. C-Fold, Z-Fold, Double-Parallel, Half Fold, Quarter Fold, whatever type of fold you desire. 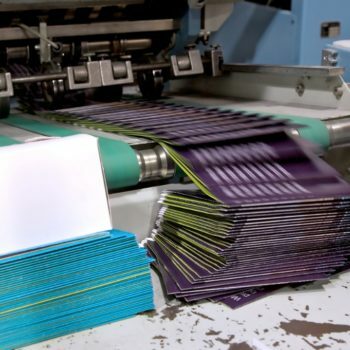 We can even fold and apply glue dots with one process, resulting in a Folded Self-Mailer.